The highly anticipated and powerful next generation game console PS4 has finally released on 2013 November 18th. With great hardware improvement, we have reasons to believe the PS4 has more amazing game performance than before. New game consoles always bring lots of new games. So in this article I’ll list the 6 best PS4 exclusive games which will be released in 2014. Let’s go and see what these exciting stuff are. DriveClub is a free online racing game presold in 2014. This game is customized for PS4 by Evolution Studios. Unlike the other racing games they developed, Drive Club is not just a car simulation game. It’s more than an arcade car game. A huge open world made by sandbox system will make ever player enjoy in this game. If you are seeking for a game in which you can join in real time with your friends, or you don’t need to choose or customize car when racing with other people, then DriveClub may be your good choice. If you want to bomb the giant insects with high-tech weapons together with your allies, then this Japanese RPG is the your best choice beyond doubt. 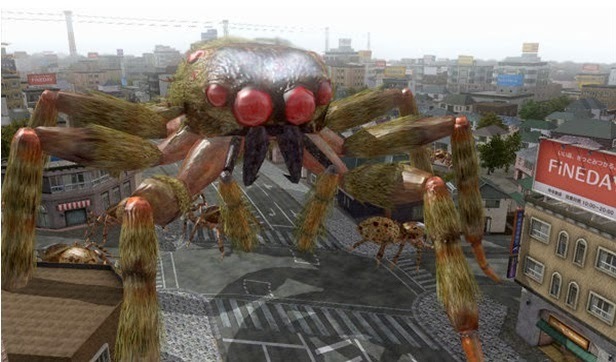 The New Earth Defense Force is a game which you can enjoy with PS at home. Insect killing is never so attractive, especially when a group of giant ants sweep the business zone. It must have someone to stand out and kill these insects, that person is just you. If you are afraid of insects, this game will cure your fear, or it may make you more frightened that you even dare not go outside. No matter what the result is, I’m sure you’ll get a happy time in the game. This Capcom’s free PS4 game first showed its face on the PS meeting in February this year. Then on the Tokyo game show, Capcom showed the picture of this game and it looked amazing. The pictures may make you related the game to Dark Souls. It’s obviously that Depp Down is the one of the biggest PS4 exclusive games in 2014. This game makes many people excited. 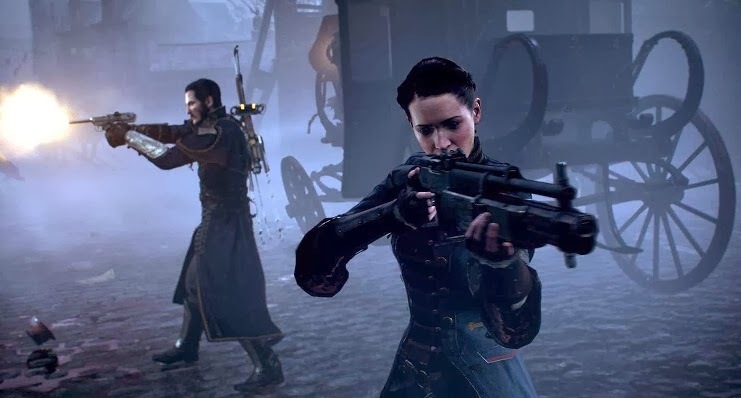 In the game The Order: 1886, people of Britain in the late 1800 has advanced technologies to fight against unknown undead threatens. These creatures are not zombies or vampires. Some people hope that there could be multiplayer competition mode in this game for players to choose. The developers Santa Monica and Ready at down has indicated that they will make a great game. This game still has some problems but it is worth the wait absolutely, even though you are not interested in it. Heavy Spectrum will reboot this classic game on PS4. 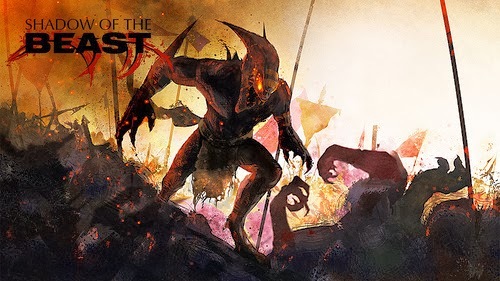 In this action game, you will play a bloodthirsty demon and kill monsters. Although the real release date of this game has not announced, it’s expected to launch on PS4 in 2014. The new Shadow of the Beast doesn’t have many changes. But many people will be interested in this classic game. Fast-paced action games always have lots of violence, magic and monsters, and these are just the stuff many player like. Yakuza Ishin is only planned to release in Japan at present, but it will be launched in European and American markets probably. 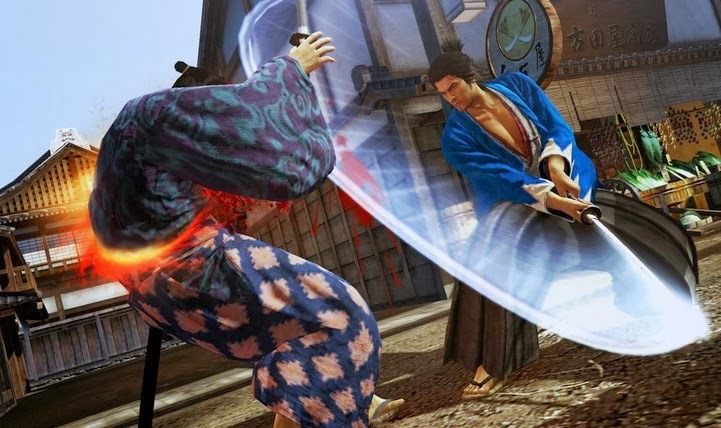 In the open world of this action & adventure game, player must fight their way out in the tournament with katana in hand. You can experience as a Japanese samurai in the feudal age. This game looks a lot like Way of the Samurai in pictures. It may have great fighting scene and story. What you think about these games? share your views in the comments below. Eddie Hone works for imElfin, a professional media software provider which focuses on Blu-ray/DVD ripping & burning, video converting and iOS utilities. He is interested in consumer electronics and web design.